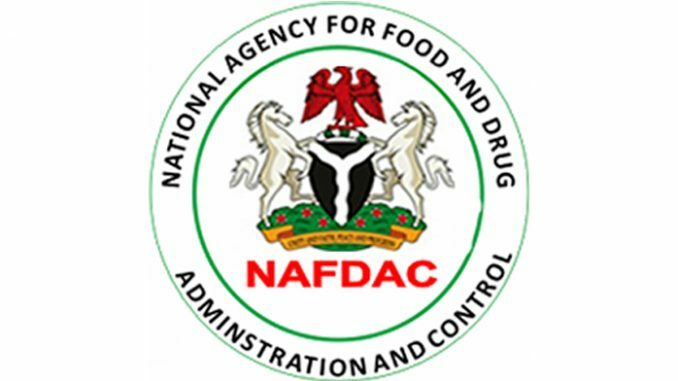 The National Agency for Food,Drug Administration and Control (NAFDAC) has registered 5, 891 products from India, according to Yetunde Oni, acting director general of the agency. The agency also reiterated its commitment to providing an e-enabled environment for ease of doing business in the country. “Over the past five years, about 50,369 products were registered by NAFDAC. Out of this figure, about 5, 891 were products from India,” Oni said at the Indian Professionals Forum held in Lagos recently. “Drugs accounted for 95 percent of the imported products from India,” she noted. Oni stated the agency has reviewed its processes to ensure an e-regulatory environment, so that people can do their own registrations in the confines of their offices or houses. “You can do everything on the e-platform and by so doing we have been able to shorten our processes and procedures, and with e-lab also turning out timely result of analysis and with GMP inspection report satisfactory, we are able to review our documents and get market authorisation within 90 to 120 days,” she added. She added that the new app enables the agency to monitor expiry dates of products, adding that “when we get the alert, we write to that company to begin the process of registration so that there is no gap”. She further said that as a deliberate policy over the years, NAFDAC has started deploying technologies that will create an enabling electronic regulatory environment. Kailash Gaggar, executive committee member, Indian Professionals Forum, expressed appreciation to the NAFDAC boss for accepting the invitation to address the forum. ‘‘The topic ‘Creating an enabling e-Regulatory environment in NAFDAC – a panacea to ease of doing business’ was well presented with lots of valuable data/information about NAFDAC & Industry,” Gaggar said. Gaggar said it reflects the forward-looking approach of NAFDAC management team in re-engineering the internal systems for greater transparency and quicker delivery without compromising its vision and mission. IPF is a non-profit association of Indian professionals working and operating in Nigeria.